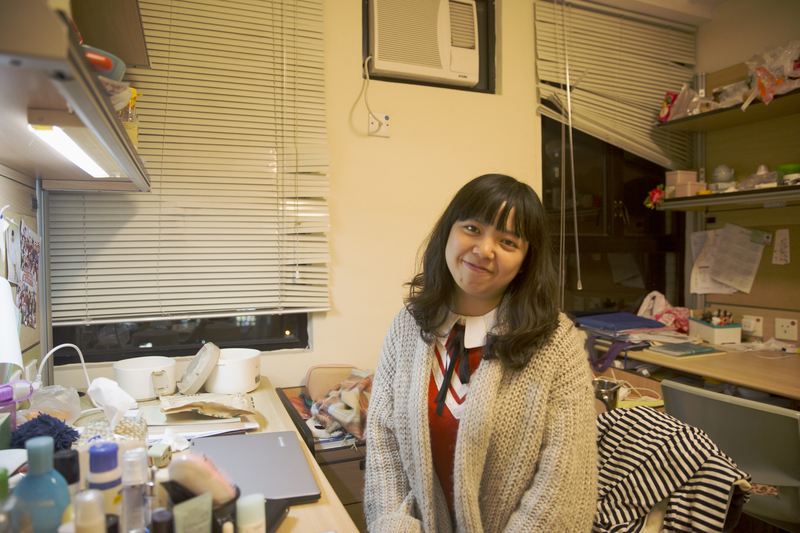 Pu Yushuang, 20, is a mainland student studying at Hong Kong Baptist University, majoring in Chinese Language and Literature. She comes from Chongqing, a city more than 1,000 km away from Hong Kong. Being the external secretary of Hong Kong Baptist University Student Union The 11th Mountaineering Association, Ms Pu goes to explore a different place of interest in Hong Kong at least once a month. In the radio recording above, when asked the question “What do you think is the most significant change you have ever seen in your lifetime?”, Ms Pu gives her answer – coming to Hong Kong, where “western and eastern culture” are combined together, for university.